Ever thought about the optimization of search engines in future? Well, not in the next week, month or year, but some decades from now? There are high chances that it will not be anywhere near to what we know about it today and the way we practice it. On the flip side, some aspects are bound to remain the same; let’s read on and find out more about the fate of the search industry in the coming years. The first and foremost thing that would happen to SEO in the future is its over-all change, that too in a very consistent manner. Every year, even now, we see Google as well as other search engines changing their index and altering their processes every year. This becomes a hindrance in the way of people who generally find it problematic to keep up with the changing times and services. So one has to be ready to face the change in the trends since it would continue well into the future too. 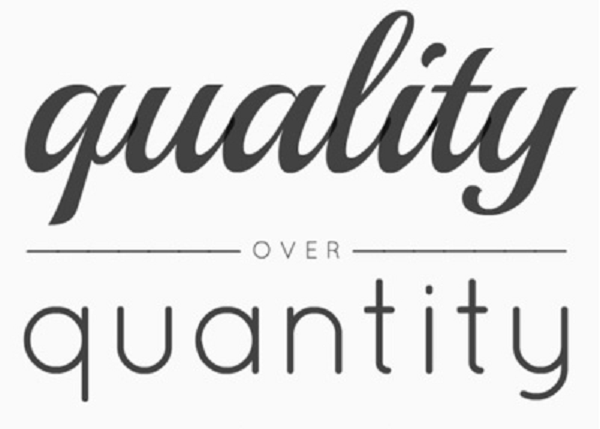 There has been a constant battle between quality and quantity since the very launch of the World Wide Web. And it is predicted that the battle is going to continue till 2050 and even beyond. According to Penguin and Google Panda updates, the preference of quality over quantity has become of utmost importance in recent times, and is going to be even more vital for the future generations. SEO has introduced a great number of rules and regulations in the last few years. This has resulted in a steep fall in the number of people who were game about being a part of it. Therefore, only those SEO professionals are going to survive who are associated with big brands and companies. Unfortunately, the participants of the game would be less equal. Though there are provisions to pay for get better traffic, it is likely to become more difficult to get it for free in the near future. In order to compete with the more prosperous corporations, you would need to shell out big bucks to remain in the game. And in all probability, the smaller players are going to be completely chucked out of the bigger chain of participants since they are lesser likely to possess enough capital to compete. The above points prove that things will change quite a lot within 2050 but one might not always believe blindly in predictions. Some of these might not come true even. But the most certain point is that the world of SEO will keep on changing as well as the speed of the industry’s evolution would astounding. It would difficult for many people to survive in these competitive times, but on the brighter side those who manage to survive are going to make a fortune out of it. Written By: Naomi Stillinger is an economics major and loves to blog in her free time. Her other interests include playing poker online at 888 poker. She also has prior experience in working in the field of reputation management services.